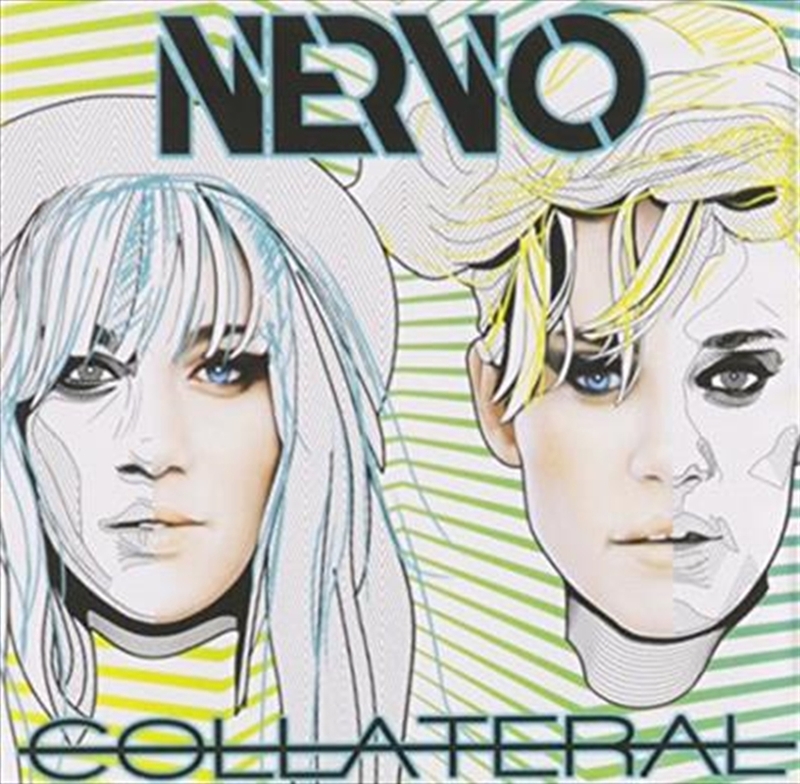 Australian sister DJ/producer duo NERVO deliver their debut album ‘Collateral’. The album also features some of the tracks that helped to catapult NERVO into superstardom, including their #1 hits ‘Reason’ and ‘Hold On’ to sit alongside a raft of new material including standout track ‘The Other Boys’, featuring Chic’s Nile Rodgers and vocals from Jake Shears & Kylie Minogue. The girls have been at the forefront of the global electronic music scene since their club smash ‘This Kind of Love’ landed at #1 on the world club charts in 2010. Further success followed both in the charts and via numerous media accolades, with the duo reaching #1 on the Billboard, Hype Machine, and Beatport charts and becoming the highest ranking female DJs of all time in the influential DJ Mag Top 100 poll. At 15 tracks long, ‘Collateral' undoubtedly represents NERVO’s most exciting body of work to date and is a testament to the globally-acclaimed artists they’ve grown to become.